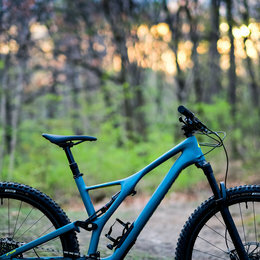 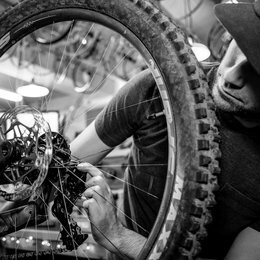 The difference between a great ride and a miserable one can be in the most basic of details. 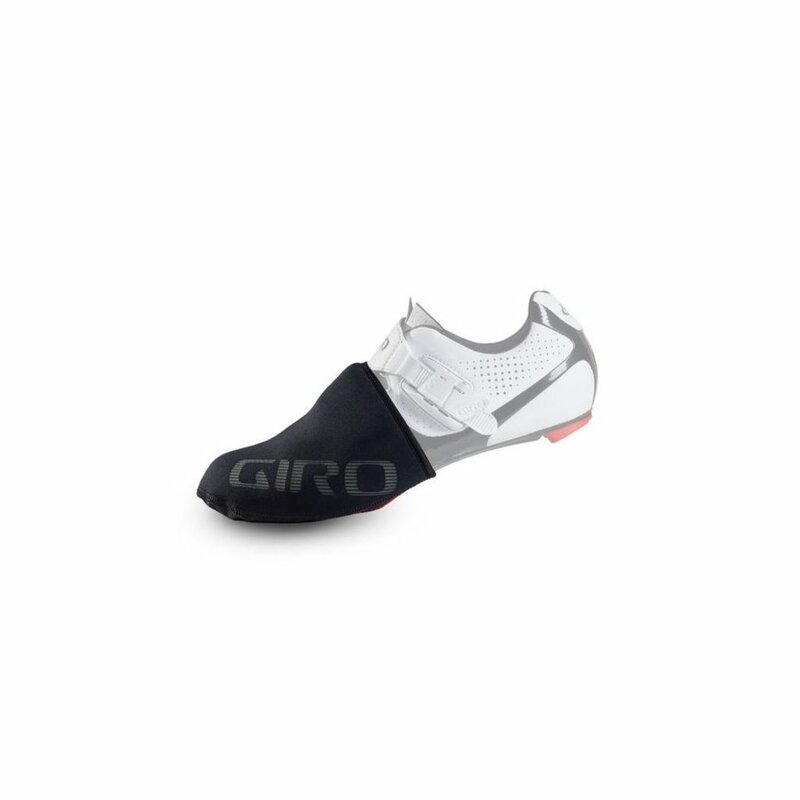 Giro's Ambient™ Toe Cover utilizes a wind- and water-resistant neoprene backed with anti-microbial X-Static® AGrid™ thermal fleece to insulate your toes against damp cold, wind, and chill, allowing you to ride more comfortably. 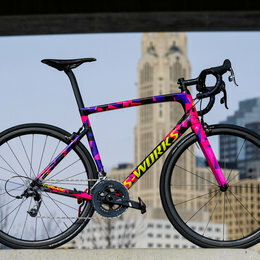 Appropriate for general riding, training, and even racing.